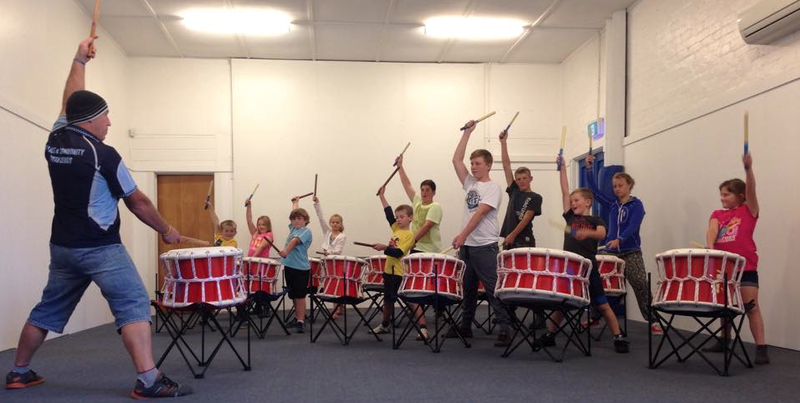 Launceston PCYC offers Taiko (Japanese) Drumming classes. This form of percussion involves power, grace and is great for coordination, focus, team work and gives the brain a fantastic ‘two sided’ workout. Taiko Drumming is a centuries old practice used in Japanese festivals and pageants. Its modern form was created by the late Diahachi Oguchi, a Taiko grand master, who brought it into today’s world with a whole new meaning and style. It is now practiced all over the world by all walks of life and is very dynamic to watch and listen to. 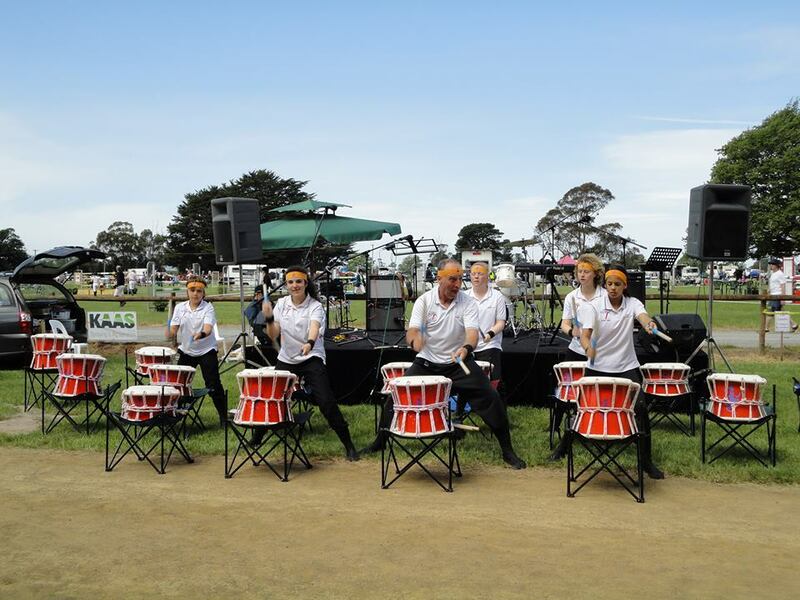 TaikOz (from Sydney) is Australia’s premier Taiko drumming ensemble and they make regular trips to perform here in Tasmania. Taiko Oni Jima (or Taiko Devil Island) is the collective name of the younger and adult performer groups at the Launceston PCYC.